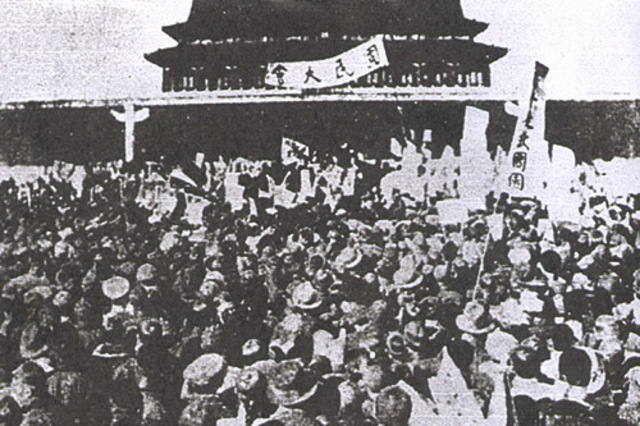 An outbreak of student demonstrations that protested China’s response to the Treaty of Versailles, which including China giving up territories to Japan. These were anti-imperialist protests, resulting in cultural and political movements, as well as a rise in nationalism. 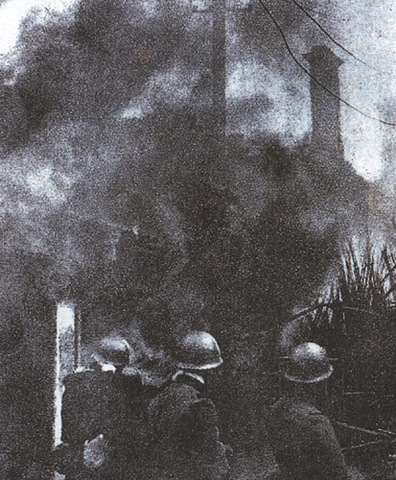 The violent suppression of communists in Shanghai by GMD military forces, later leading to full scale purge. This would increase tensions between the two competing ideological groups. A war between GMD, supporting the republic of China, versus the CCP. It started due to an ideological battle, when both parties wanted to be the sovereign government of China. Following the Northern Expedition, Jiang claims paramount leadership of China, however there is no real victor to the war at this point. 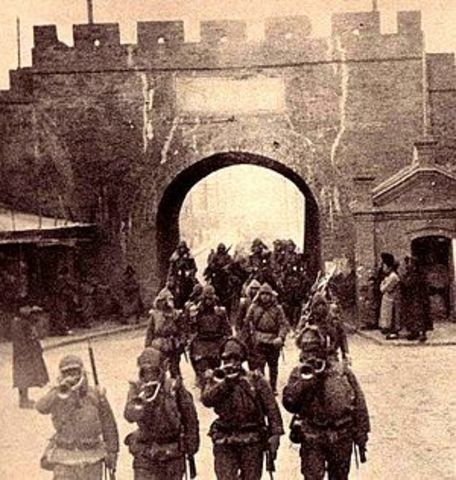 The Kwantung Army of Japan invaded Manchuria. This occupation would last for five months, and was the initial invasion that would lead to a war between the nations, motivating an alliance between the GMD and CCP. Also known as the Shanghai incident, it was a conflict between China and Japan prior to the actual war that would begin in 1937. 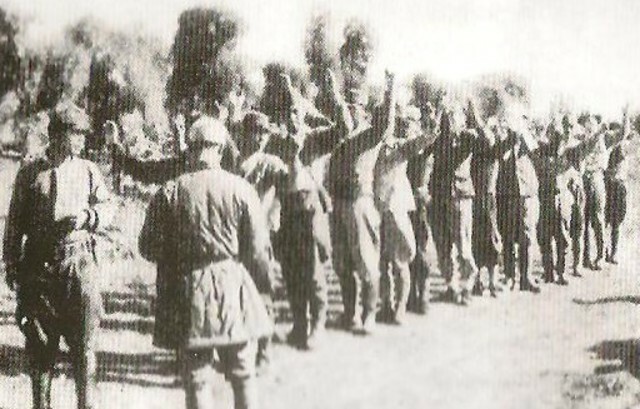 It concluded in a ceasefire, but would ultimately cause tensions, resulting in the Sino-Japanese War. 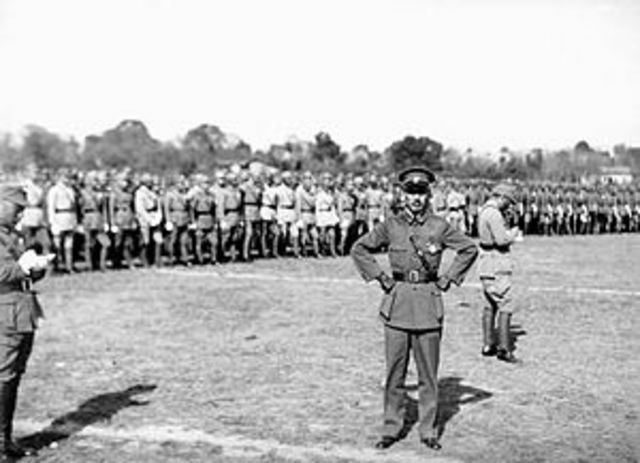 A series of battles between the Nationalists and Communists. The GMD successfully overran the Soviet supported communists, resulting in a decisive Nationalist victory. 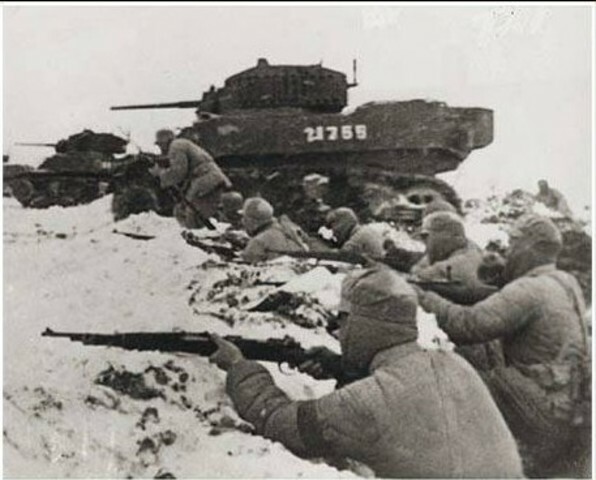 Military retreat by the CCP after their loss during the Fifth Encirclement Campaign, where the Red Army attempted to escape from the south to the north and west. This is influential as it began Mao Zedong’s rise to power as he led the troops. 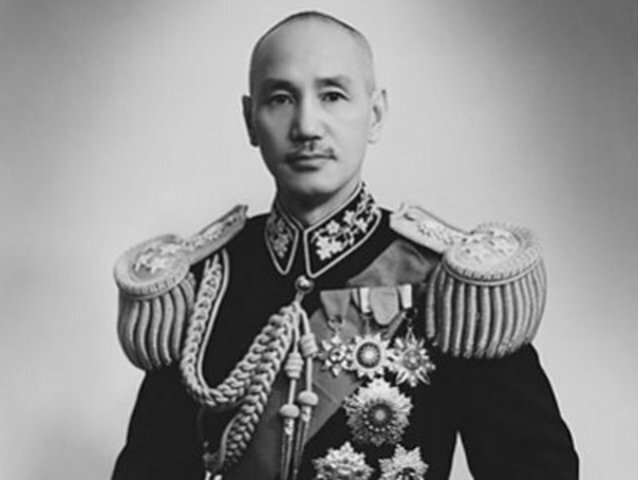 This was a brief alliance between the GMD and CCP to resist the Japanese invasion, where GMD stopped its efforts to restrain the communists to focus its military power on Japan. 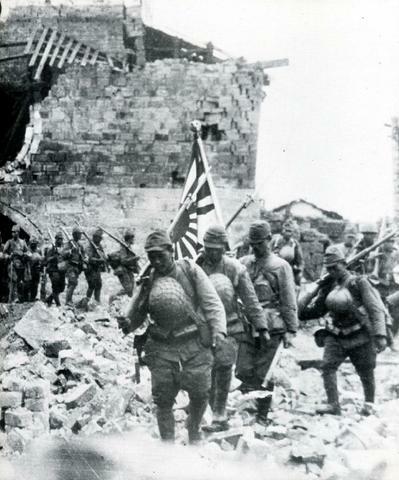 The Japanese invasion of China began the largest Asian war in the 20th century. 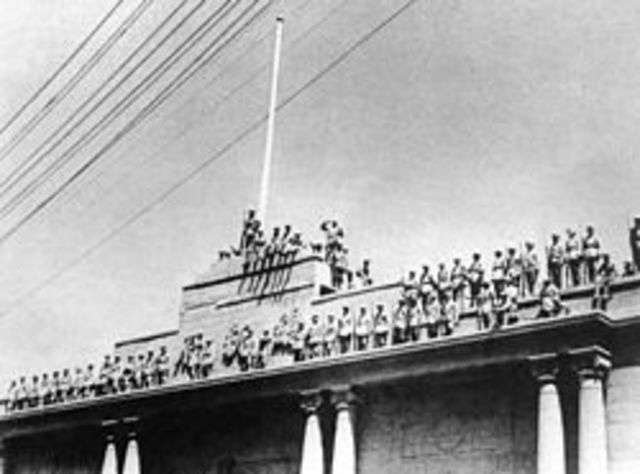 Japan invaded China with imperialist goals, which put a stop to the Chinese Civil War, lasting for eight years. 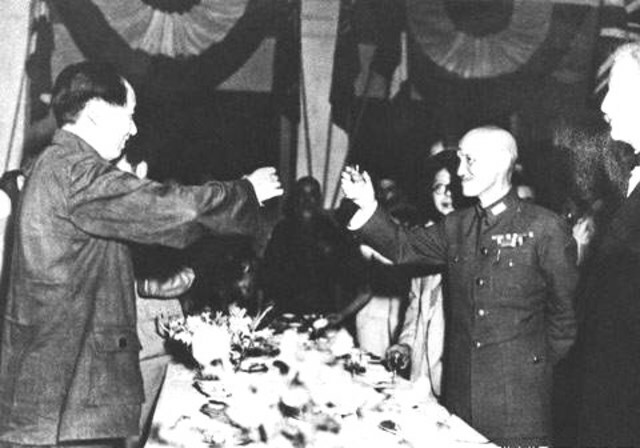 Following the Allied victory in the Pacific, American General MacArthur ordered the Japanese forces to surrender within China. 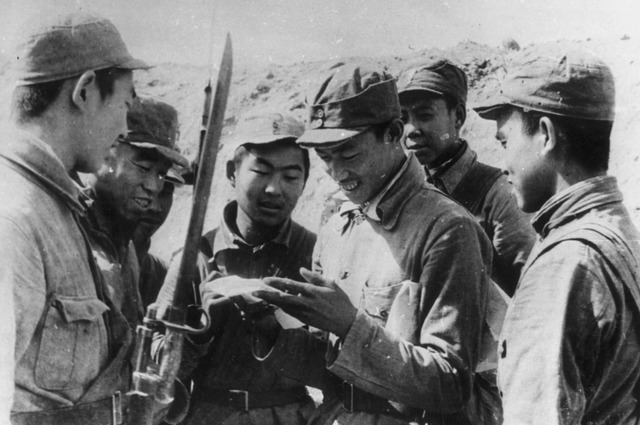 China emerged from the war as a leading military power. No concrete result was really reached, but full scale confrontations and campaigns were avoided during the negotiations. The agreement was formed, but would not be maintained. Quickly following USSR’s withdrawal from Manchuria, both the GMD and CCP took the necessary measures to claim large portions of the countryside. They also took harsh measures in an effort to collect as much resources as possible, in preparation for the second part of the war. 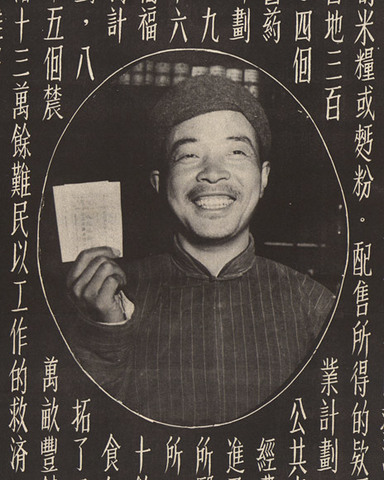 To gain peasant support, Mao made restless land reforms, making him the popular choice in the countryside and providing him with the man power and resources necessary to fight the GMD. The United States sent 400 million dollars of aid for the Chinese government, 125 million of which was for military aid, all to maintain GMD rule over the communist party. 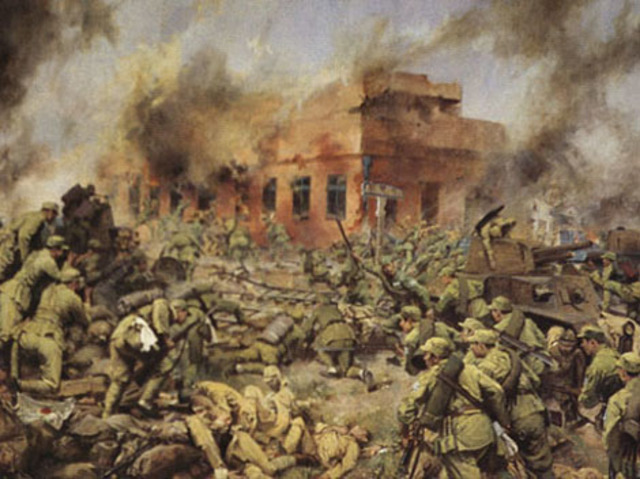 A decisive battle of the Chinese Civil War, carried out in three phrases over three months, and fought in Shandong, Jiangsu, Anhui, and Henan. 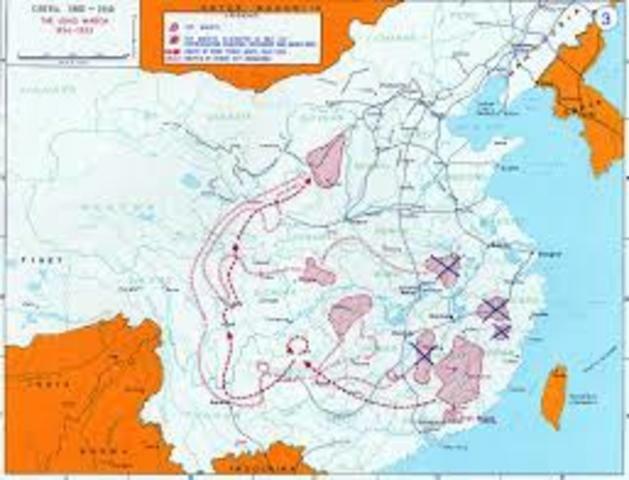 This was one of three campaigns that marked the end of Nationalist dominance in China with the CCP occupation of areas north of the Yangtse River. This marked the end of GMD rule in China, since Nanjing was the capital of the Nationalist government. This caused the GMD government to retreat, suggesting that the war was over. 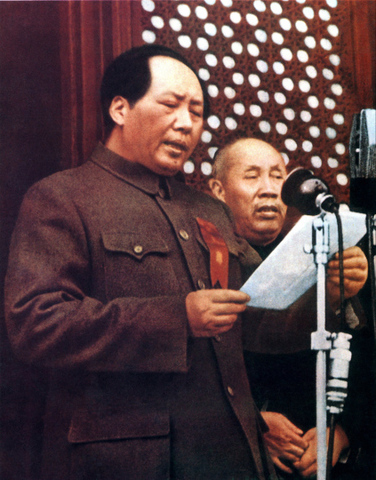 Mao Zedong becomes the leader of China with the CCP, declaring Beijing the PRC’s capital. The PRC is still the government of China today. Along with two million Nationalists, Jiang attempts to retreat to Taiwan, ending any chance of the GMD reclaiming the rule over China. This ensured that the CCP was the new government of the nation.